Q: How can I stay up to date with Mark's thoughts on the world? 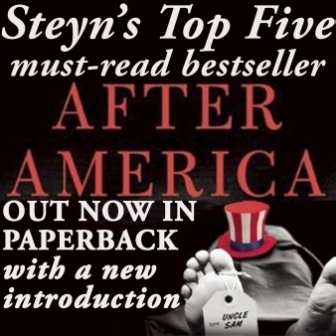 A: On Sunday mornings we post our round-up of the previous week in A Se'nnight of Steyn. 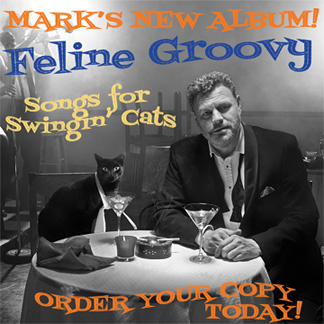 This contains links to all Mark's work in print, audio and video from the preceding seven days, so it's the easiest, handiest one-stop shop. 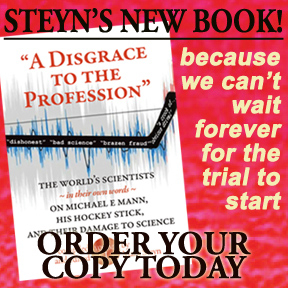 Q: What appears when on SteynOnline? A: We usually start the week with a Monday Notebook, after which Mark's political columns appear as and when the news demands it. 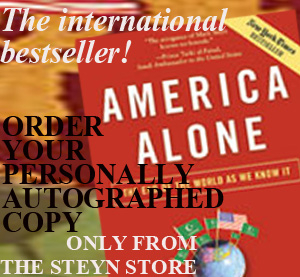 Twice a week we post his Monday/Thursday appearances on "Tucker Carlson Tonight, and every fortnight his Wednesday radio conversation with John Oakley in Toronto. 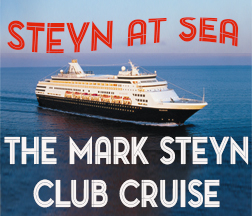 Every other Tuesday Steyn hosts a Clubland Q&A live around the planet, customarily followed by a video postscript in Mark's Mailbox or a SteynPost. 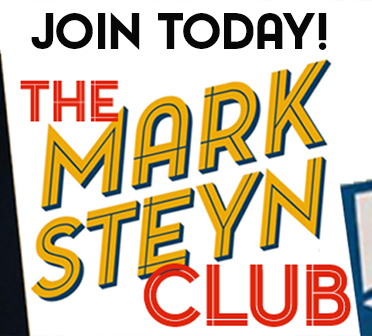 Once a month, starting on Friday evenings, we offer for Mark Steyn Club members a nightly radio serialization of Mark's Tales for Our Time, which usually airs each evening around 7pm Eastern. Q: What about the weekend? 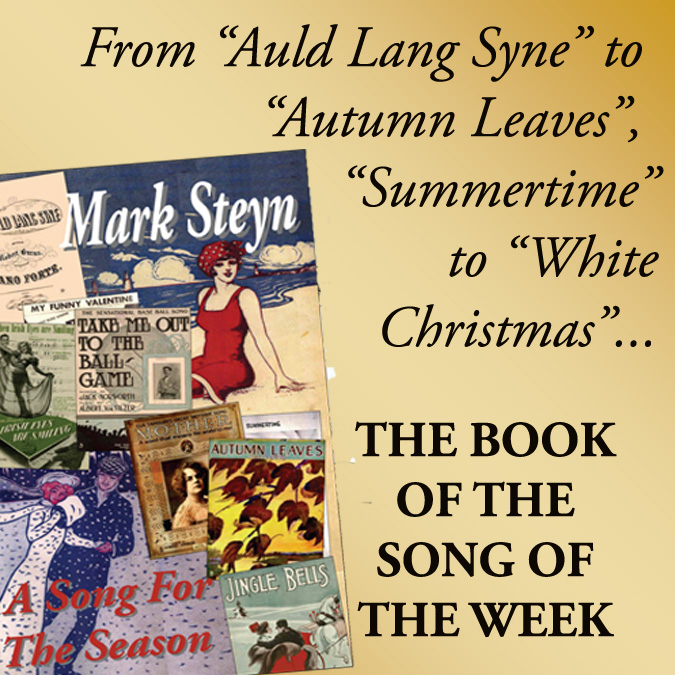 A: Mark at the Movies appears at SteynOnline every Saturday evening (North American Eastern Time), and Steyn's Song of the Week every Sunday evening. 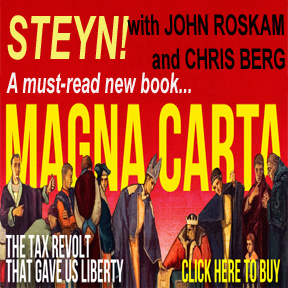 Our audio specials with Mark and his guests, On the Town, air once a month on Friday evenings, and likewise video editions of The Mark Steyn Weekend Show. 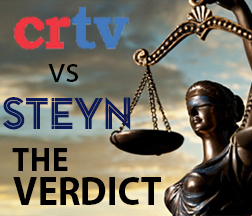 On Sunday mornings for Mark Steyn Club members we air his video poetry. 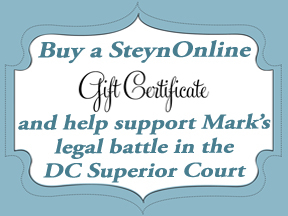 Q: How do you pronounce Mark's name – Stine, Stain or Steen? 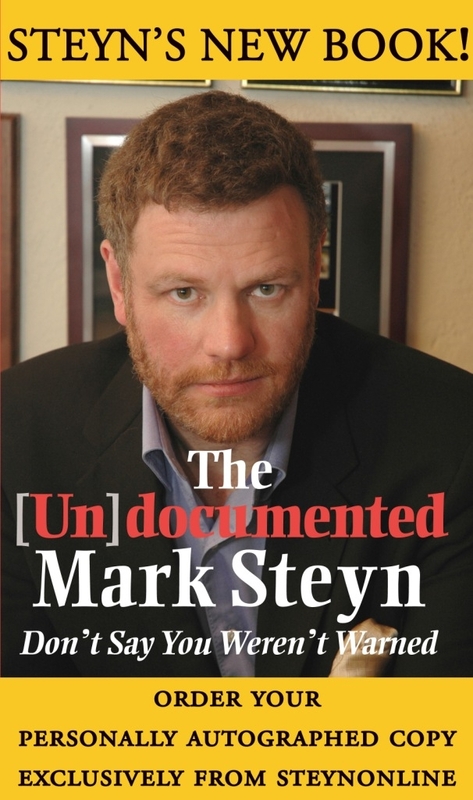 A: Mark Stain would be tautological. It's Stine. 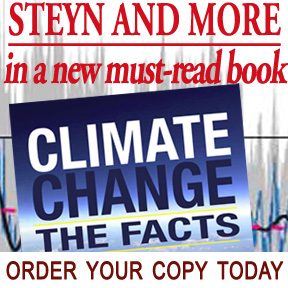 The internal rhyme in SteynOnline is an easy way to remember. A: He spends most of his time holed up with his family in the hills of New Hampshire – although, after his last trip there, he's thinking of buying a vacation home in western Iraq. Very reasonable prices. Q: What did he do before writing? A: Mark started as a disc-jockey, and still likes to keep his hand in when the opportunity presents. 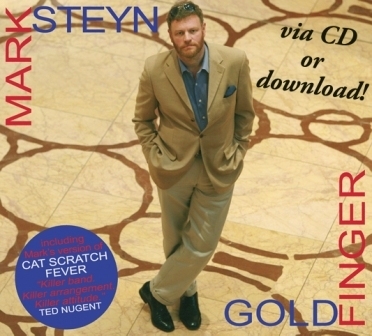 He's played country, classical, rock, easy listening over the years. He's also hosted many other kinds of radio and TV shows, from a BBC talk-show from New York to the live Glyndebourne opera broadcasts on Britain's Channel 4, and various arts documentaries which still turn up on obscure cable channels at four in the morning. Q: What does he like to do when he's not writing? A: He also likes recording Christmas singles. Would you like to hear his latest? A: Wait a minute, how did the Qs wind up doing the answers and the As doing the questions? A: There you go again.